Add a dash of delicacy to your costume with a pair of Plus Size Black Gloves. Sleek and stylish this hand candy will add a hint of class to even the simplest look. Don’t be afraid to add a pair of affordable satin gloves to your look today. 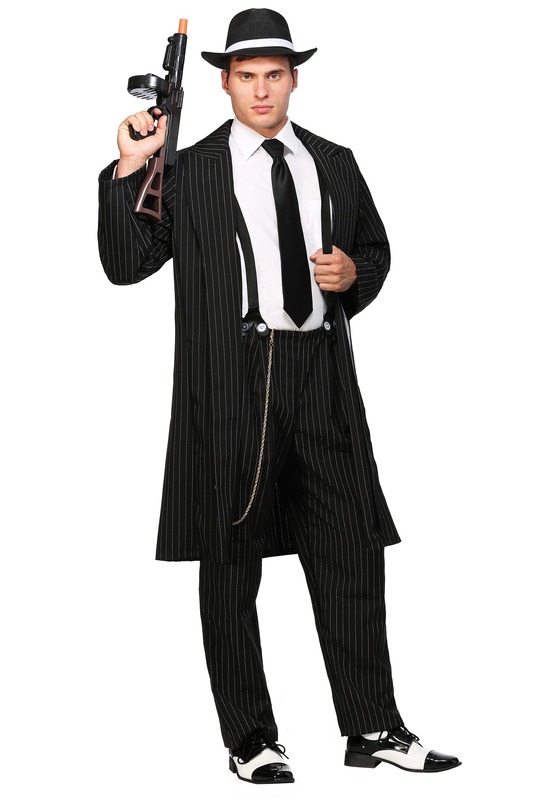 SKU: 515242387 Categories: 20's Costumes, Gangster Costumes. Tag: Gangster Accessories. Lots of cat burglars out there seem to love wearing bright white gloves whenever they are stealing priceless artifacts or jewelry from some museum or rich dude. Why the heck would they do that? They have dressed themselves in all black and even wear a black mask to hide themselves and then they decide that they need a glowing pair of gloves that anybody can spot! Do they think it will scare the guards into thinking there is just a pair of floating hands somewhere? We don’t think so. We’re going to try something new and put on a pair of black gloves when we go off stealing from the rich to give to the poor. You can come along too! Just grab a pair of these Black gloves and you’ll be set. 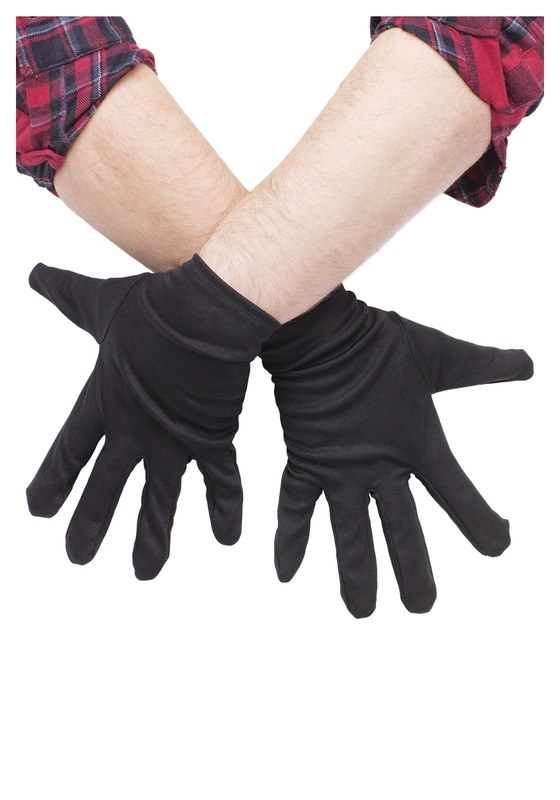 If you don’t feel like breaking the law then you can always just wear these with any costume that requires black gloves!